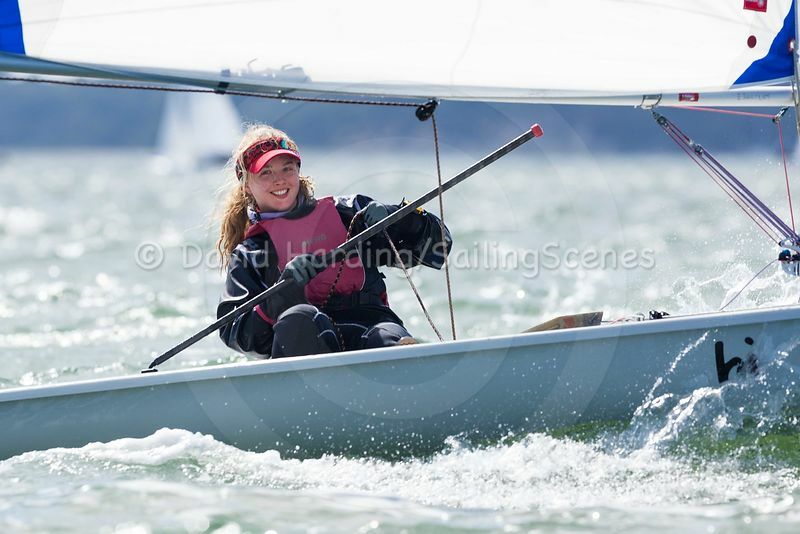 Sailing Scenes | COMING UNSTUCK – OR JUST PLEASED TO SEE YOU? COMING UNSTUCK – OR JUST PLEASED TO SEE YOU? 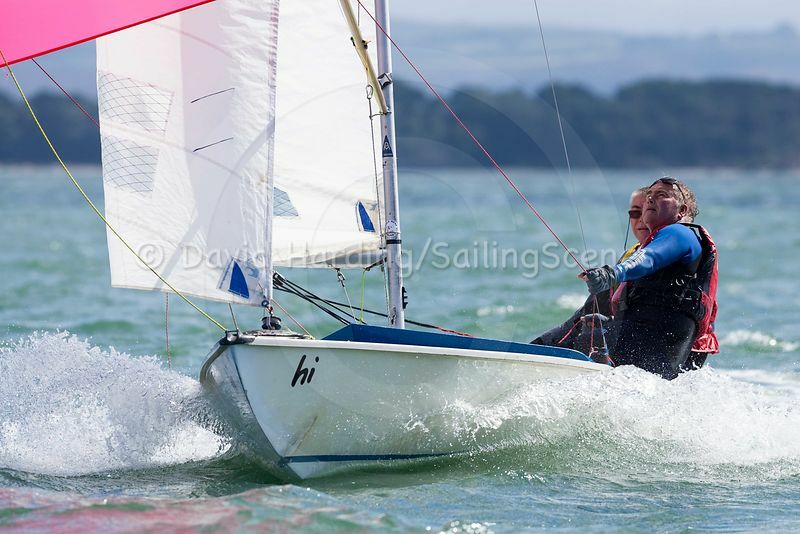 Did you have occasion to wonder why dinghies were sailing around Poole harbour this summer with ‘hi’ emblazoned on their topsides? Was the crew just being friendly? And what about boats that appeared to be called ‘hik’? Did it signify some sort of drink problem? (unlikely, you might have thought, given the age of some of the crews). Well, many sailors are indeed friendly people and, let’s be honest, there are also one or two who won’t say no to the odd glass at the bar after a day on the water. 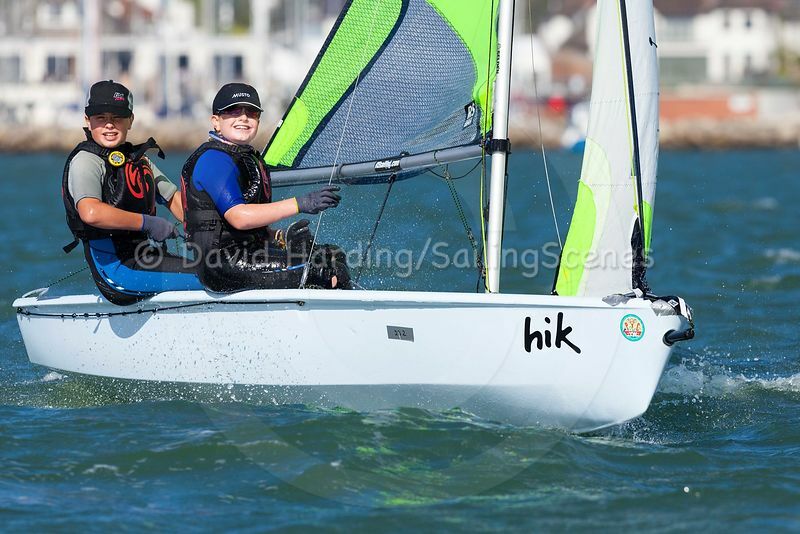 But the simple explanation for this crop of ‘hi’s’ and ‘hik’s’ is that they’re the remains of the hull-stickers provided by last year’s sponsors of Poole Week, Zhik (who make very good kit and clothing for sailors).